Thanks for the new mesh! Welcome to Leefish. 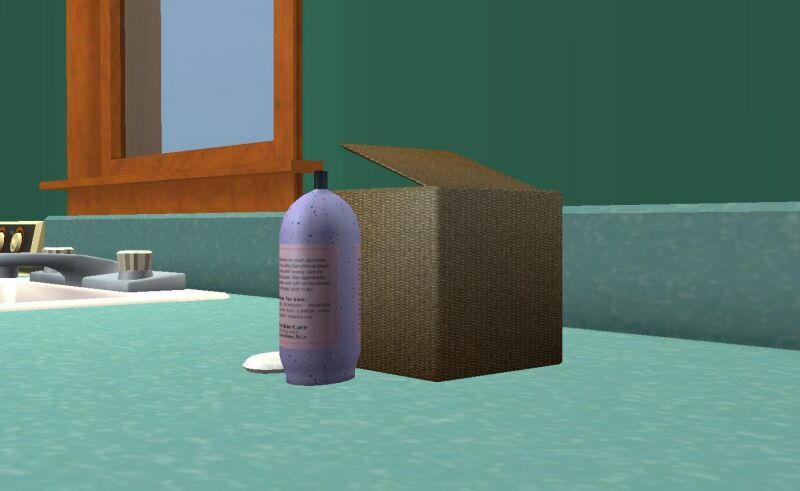 I'm always looking for bathroom and kitchen clutter, don't be surprised if you see this in any of my screenshots, looks great, thank you for sharing it with us.